By them together for a discount! In working with wonderful teachers across the nation, the common thread of concern is how to do it all. 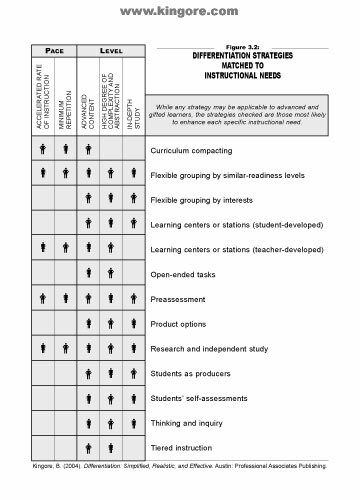 Teachers want to differentiate. They certainly view it as important to their students, but they continue to experience frustration at the vastness of the task. How-to questions prevail. Management questions repeat themselves in district after district. 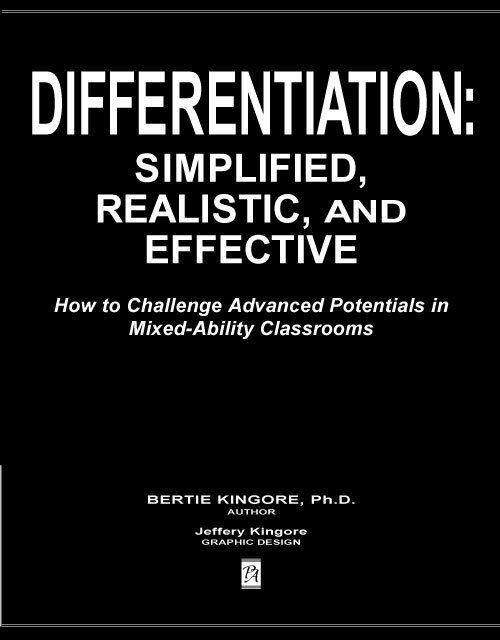 Therefore, the focus of this book is to simplify the implementation of differentiation to increase its practice. 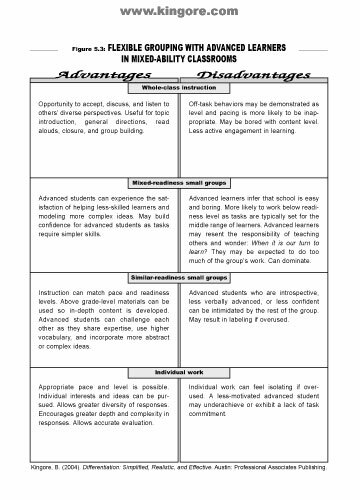 Specific aids and examples are included because teachers found them particularly beneficial to simplify the planning and preparation process of differentiated instruction. 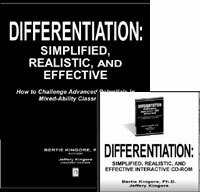 Over 50 reproducible figures to aid differentiation in the classroom! 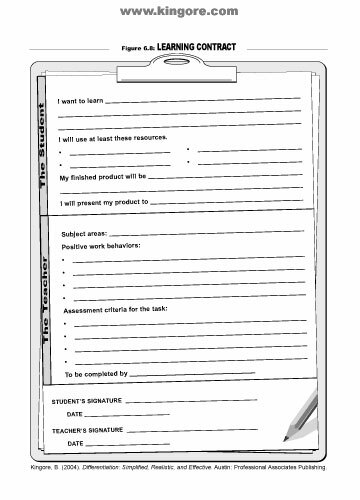 Plus dozens of teacher tips, reflection prompts, and examples!